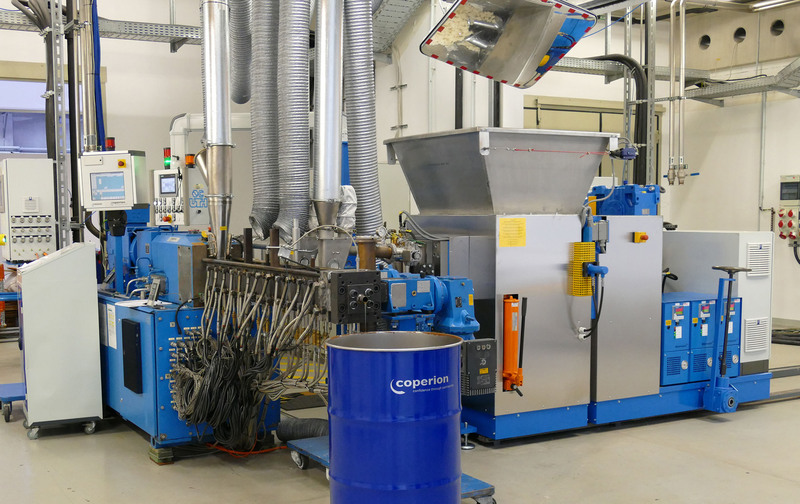 Over 150 participants from approximately 15 nations came to Stuttgart, Germany on13 and 14 November 2018, accepting their invitations to the 2018 Coperion Extrusion Days. In keeping with the motto “Batch to Conti”, the conference took up an often-discussed current topic in the chemical industry, surrounded in controversy, that offers enormous savings potential, while reliable information regarding its safety and dependability often remains unavailable. 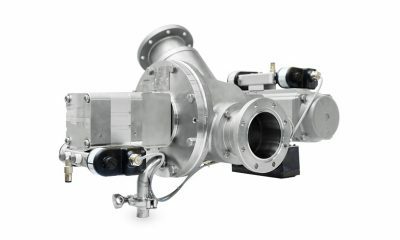 Presentations by internal and external experts, plant tours, and live presentations gave professionals in attendance new insights into the basics of modern extrusion with co-rotating twin screw extruders and their enormous performance gains — relative to production volume — versus batchwise mixing and homogenization processes. Such understanding serves to aid participants in decision making for their own uses. A central focus of many presentations was on maintaining constant formulations to meet specifications using application-specifically optimized extruders, feeding systems, and monitoring systems. Concrete case examples demonstrated successful conversions from batch to extruder technology and the significant increases in production capacity enabled thereby, with at least equal product quality and, in any case, significantly better quality consistency. 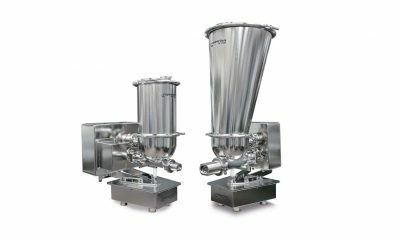 Use of a demonstration extruder with a transparent plastic housing allowed Coperion Stuttgart’s research & development team to give visitors the ability to see for themselves how differently designed mixing elements ensure complete mixing of two fluids with different viscosities. A CFD (Computational Fluid Dynamics) flow simulation shown in parallel demonstrated the broad agreement between theory and practice. Coperion is implementing this process in order to evaluate newly developed screw elements and mixtures, among others.